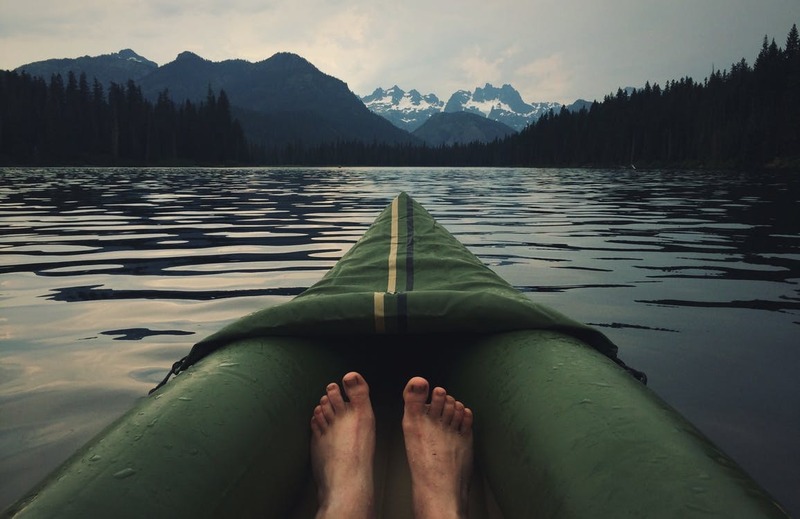 If you are looking for your first inflatable kayak or just looking for a great single seat kayak then we have rounded up some of the best on the market. We have picked out 3 of the best and picked out the key info that make them so good and why they are worth investing in. 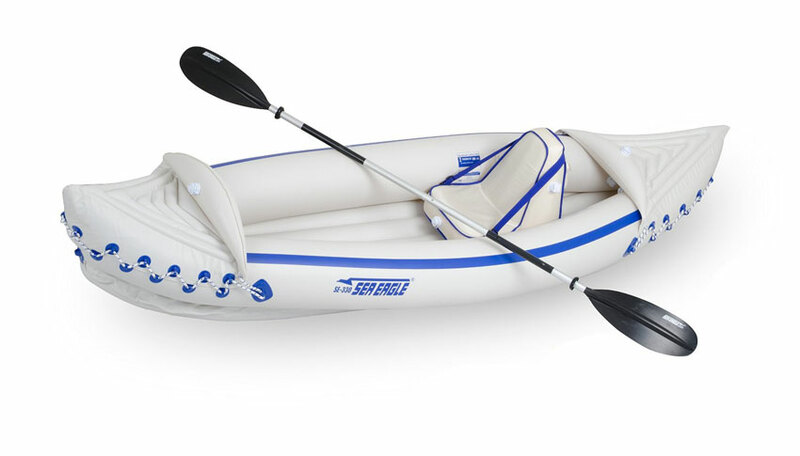 A fantastic and very well priced inflatable kayak from popular brand Intex. 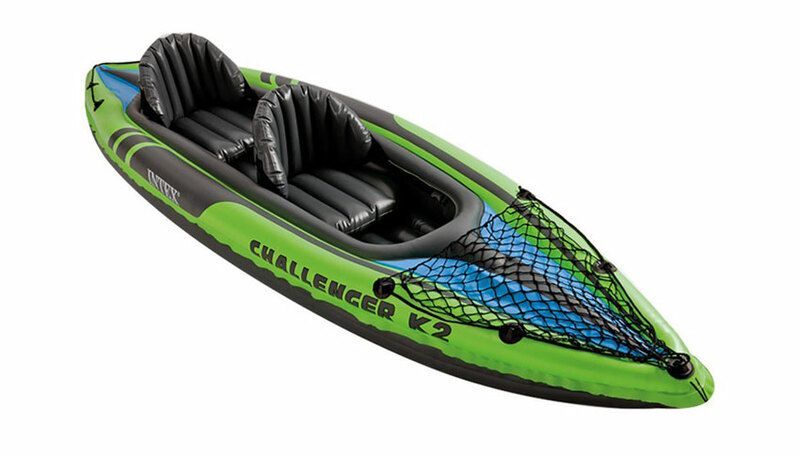 This nimble, durable Challenger K1 kayak is made of durable welded material with eye-catching graphics for added safety on the lake or slow-moving river. The streamlined craft slips easily through the water, and its cockpit is designed for comfort and maximized space. 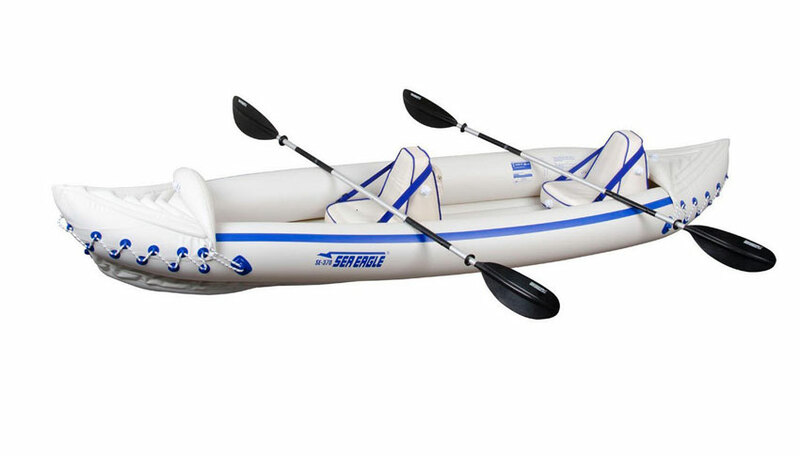 Inflatable I-beam floors add stability, and an 84-inch oar and high-output hand pump are also included. 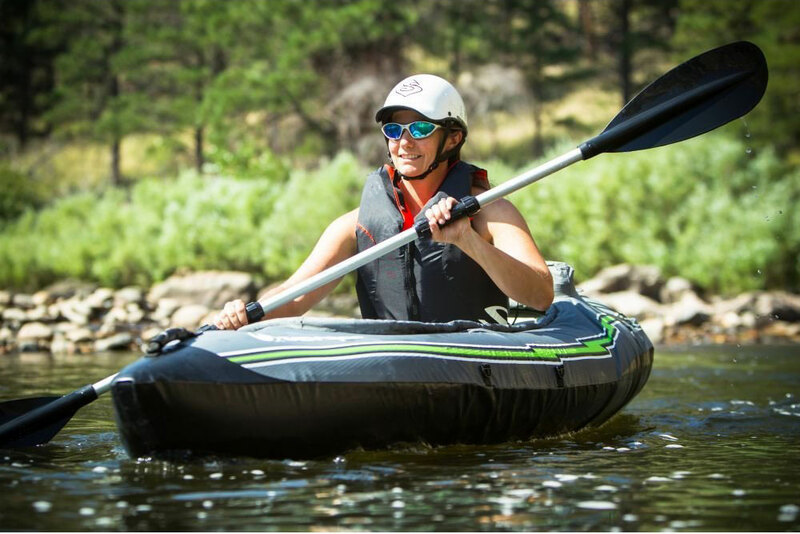 A popular and very good choice is the Sevylor QuikPak K5 Inflatable Kayak, priced just under $300 this is a great inflatable Kayak. It comes in an easy-to-carry backpack which when unpacked turns into the seat. 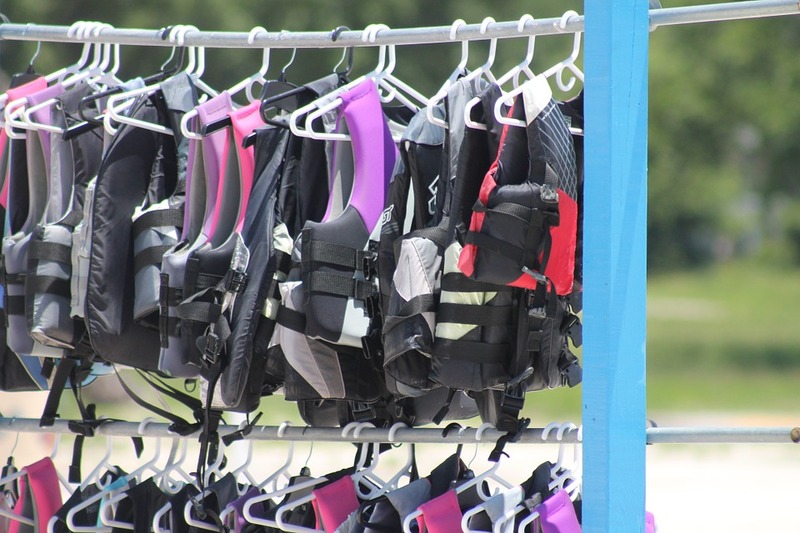 This is a great feature that means when you are out on it there is no need to keep the backpack stuffed in the straps on the kayak or on your back. Taking just 5-minutes to setup there is a double Lock valve which use two locking points for easy inflation/deflation ensuring you can be in the water in no time. 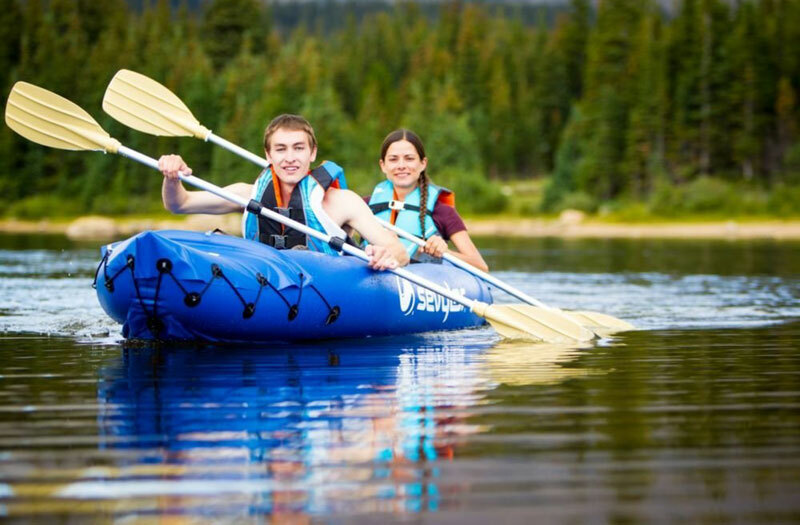 The Sevylor QuikPak K5 Inflatable Kayak is very robust, built from a 24-gauge PVC construction make it suitably rugged for lake use around rocky parts. 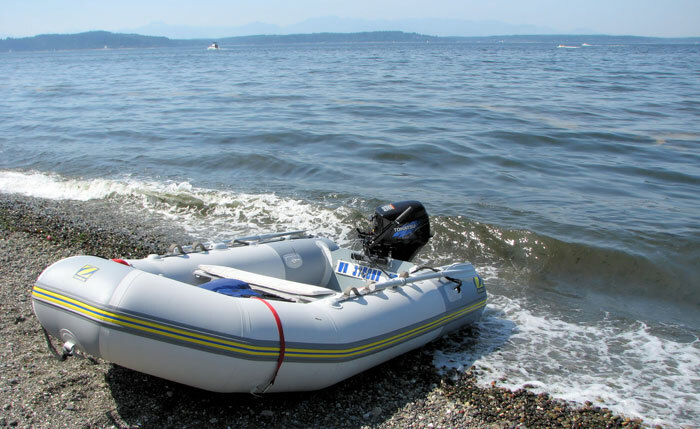 There is a tarpaulin bottom and polyester cover provide durable protection from punctures, there are also multiple air chambers so that if one is punctured there are other chambers that will keep you afloat. When inflated this is 10 ft. x 2 ft. 10 in. This model also comes with a 1-year limited warranty. 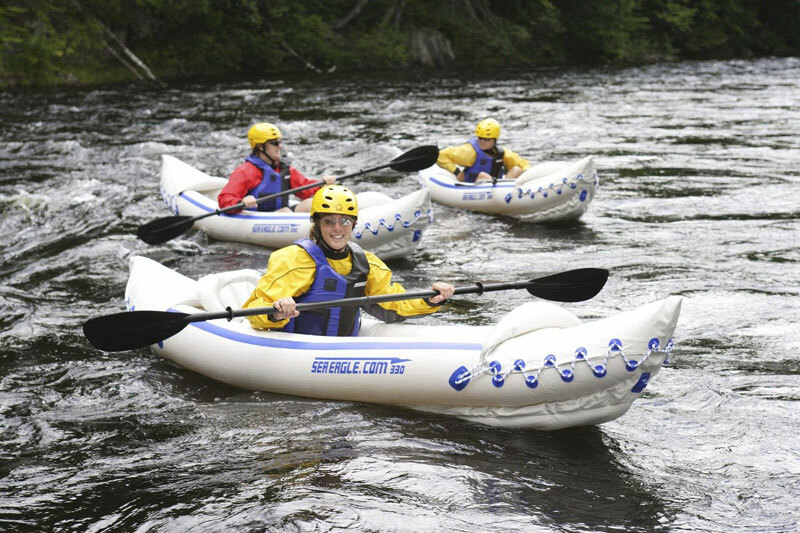 Depending on the skill of the kayaker, this kayak can do some white water rafting but nothing too intense. 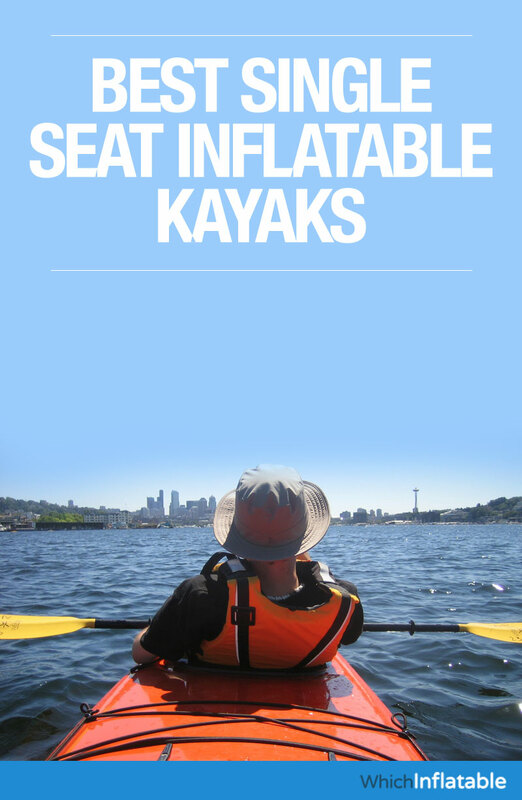 However, there are a couple of drawbacks that need to be noted with this inflatable kayak. One, the paddle is lousy. But it also needs to be noted that is common with the entry level pricing kayaks. This is a good all rounder and if you are looking for your first inflatable kayak then this is a good choice and one that will gives you many years of enjoyment. Now we have Advanced Elements Firefly. 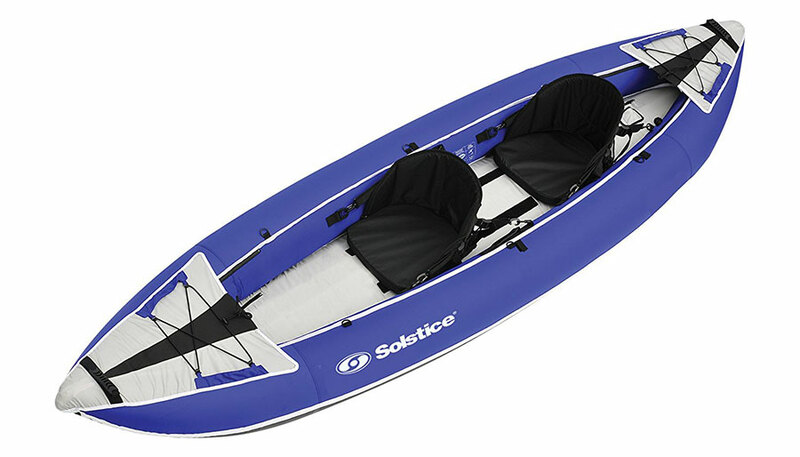 This is a great inflatable kayak that is very stable on the water making it ideal for beginners and people looking to invest in their first kayak. 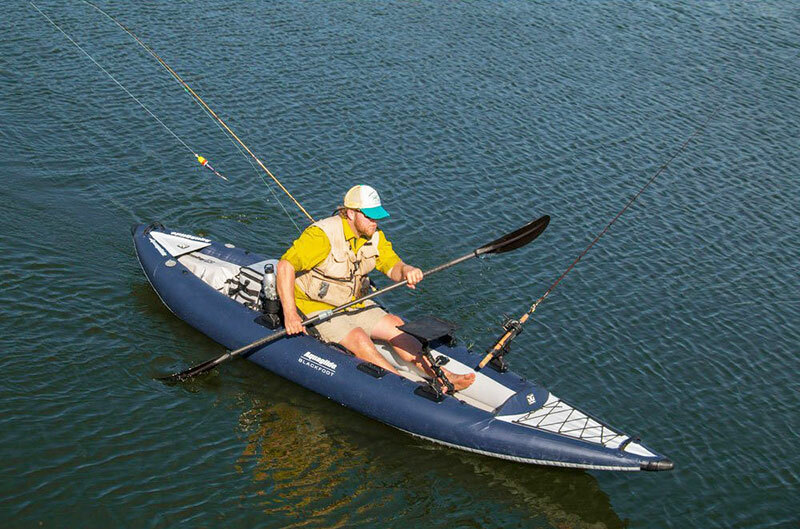 The first thing you will notice about this kayak is its built in ridge panels help improve the tracking. 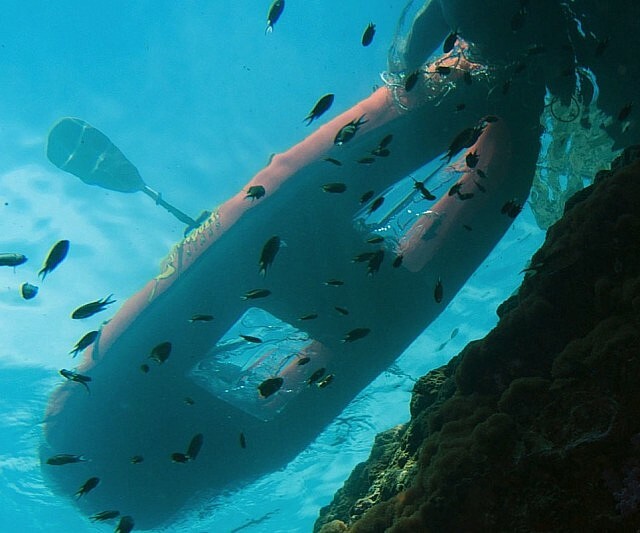 That is one of many features that enable its durability and ease with traveling in the water. It weighs 16 lbs. and is yellow and blue. 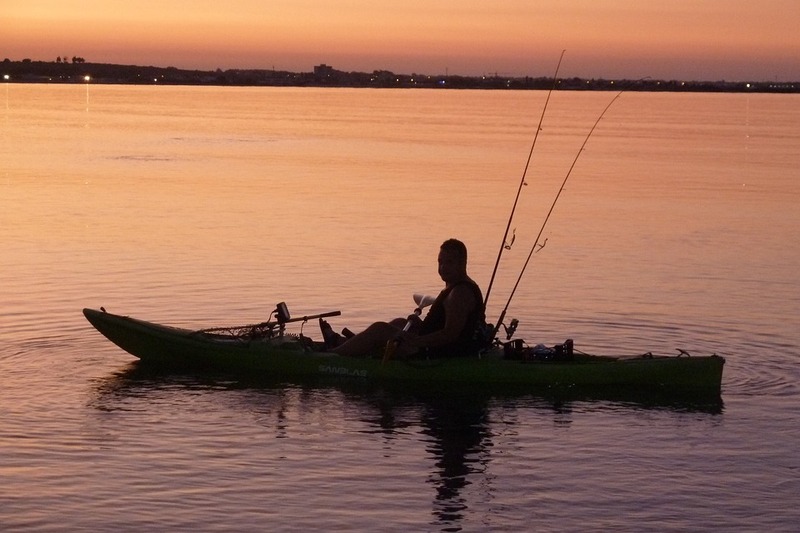 This kayak offers several unique features to improve the performance and durability. Its bow and stern have fixed rigid forms that help cut through the waves and keep you on course while a unique out cover provides added durability. 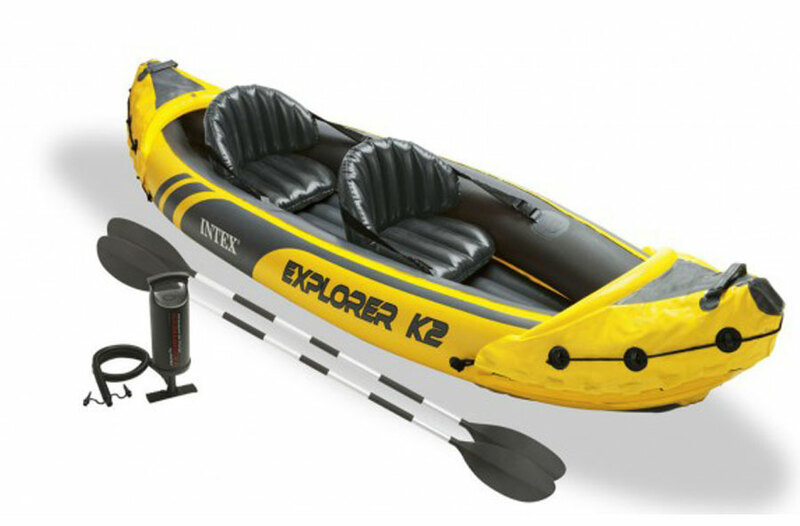 The kayak also offers molded rubber-grip handles, bungee deck lacing, a mesh accessory pocket and tracking skeg. The bow and stern rigid forms are built in to the cover, which gives the kayak increased performance on the water. Easy to set up, the Firefly offers Twistlok valves and a high flow Spring valve. 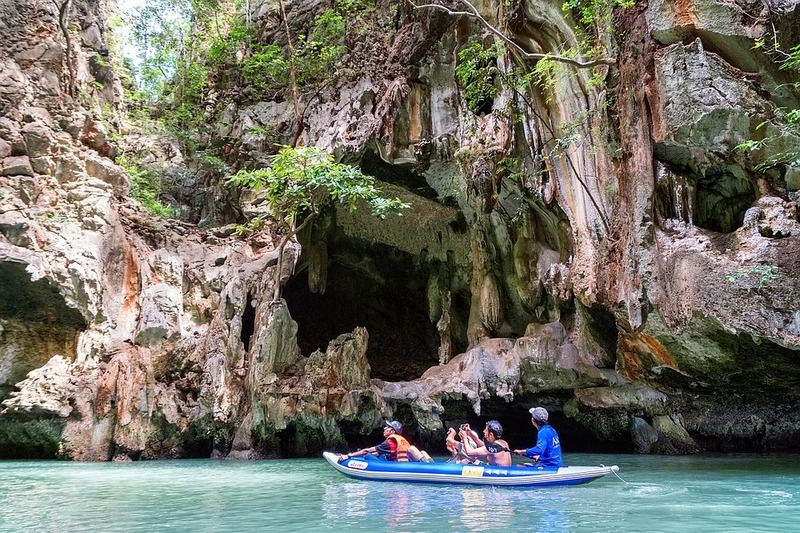 Just as with the previous listing in this article, it is a good first kayak; not for those who are seasoned veterans at it. But that noted, even if you go on to get another kayak, you will still want to keep this one for when it is useful for being as portable as it is. It should also be noted that this can not do white water at all; it is for relaxing water only. In closing, which of these three you want depends on what you are looking for. 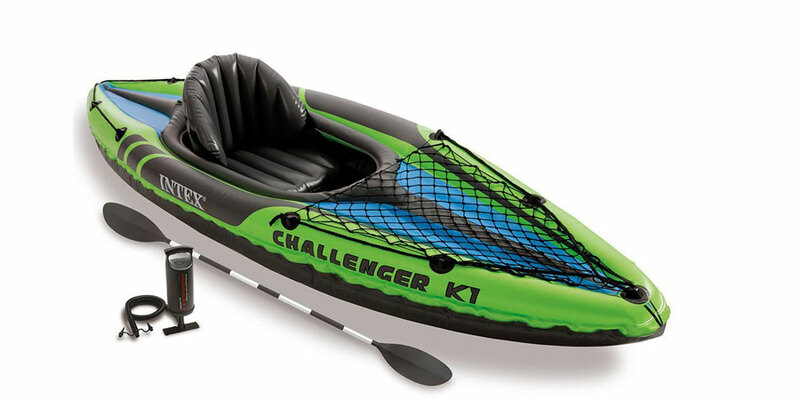 If you are a veteran kayaker that is looking for the best, you want the Sevylor QuikPak K5 Inflatable Kayak or the Advanced Elements Firefly. The biggest difference between these two is what kind of water they can tolerate; although the Advanced Elements Firefly is the cheaper of the two. If you are going to be in calm water only, you will be fine with the Advanced Elements Firefly or the Intex Challenger K1 Kayak. If you are looking for whitewater rafting, the Sevylor QuikPak K5 can do some of it depending on your skill level. Just be mindful and do not purchase it expecting a whitewater raft and you will be fine.